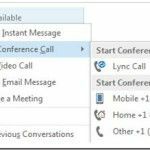 Learn how to use Lync to share PowerPoint presentations on Windows and Mac clients. 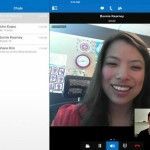 You can use Microsoft Lync as a collaboration tool to share presentations and desktop. Under this category you can find articles on how to use Microsoft Lync 2010 and other versions of Lync with PowerPoint. 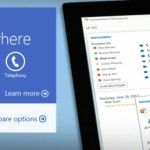 The best web app for acquiring MS Office support in the cloud is Office 365, which despite free alternatives like Google Drive is still unmatched due to its robust applications. 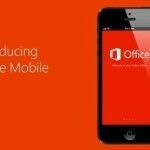 In a recent move, Microsoft has made it possible for students to benefit from Office 365 for free.